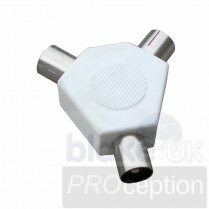 A zinc Vision adaptor. 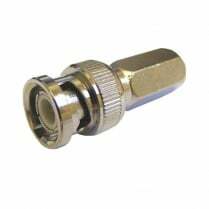 Typically used to connect a lead with an F-plug to a spectrum analyser or meter that uses a BNC socket. 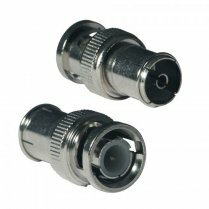 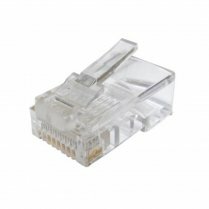 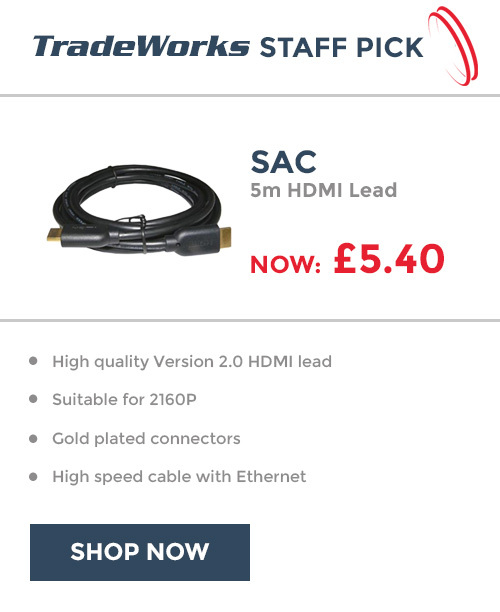 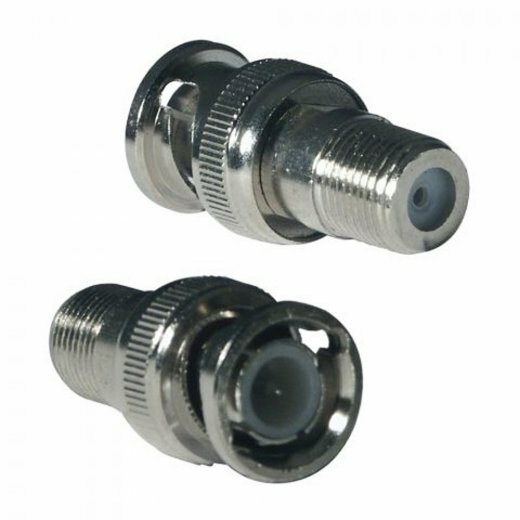 All Vision connectors supplied in convenient resealable box.